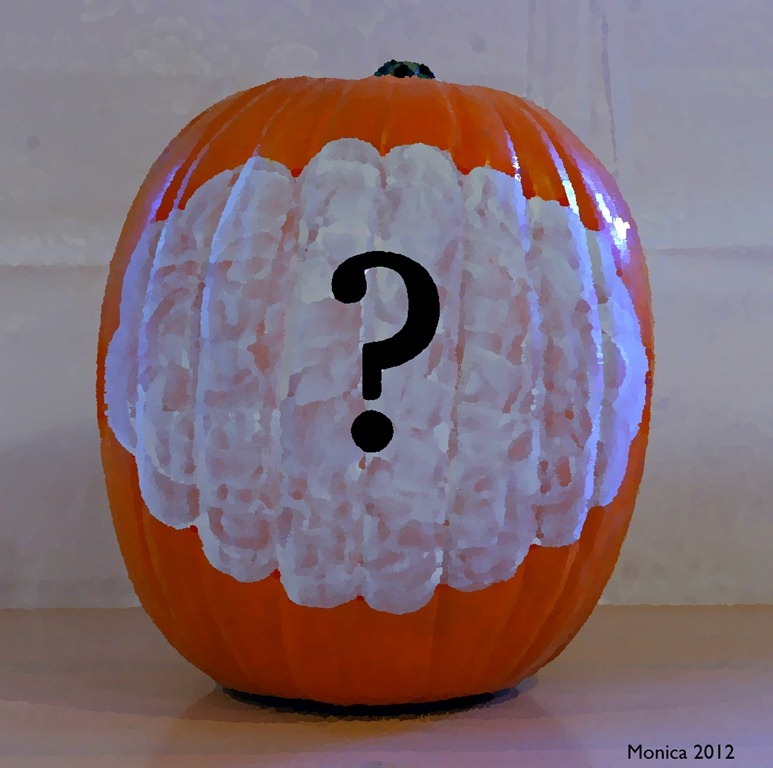 Going to paint this pumpkin, but couldn’t help to have some fun with it first. All the possibilities! Stay tuned for the big reveal.